As the colder weather begins to set in, we are turning to our ovens to make warmer comforting foods that keep us cosy during the winter. 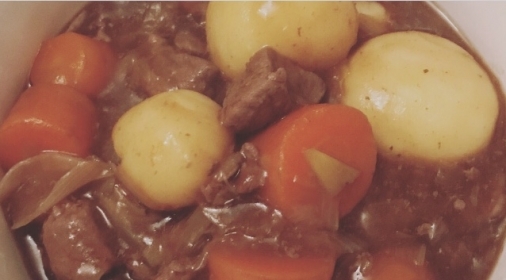 Our own beef stew recipe is quick and easy to make but tastes just as good as those that stew all day. With a combination of classic vegetables and those all-important dumplings, this recipe is sure to warm your insides. Warming Soup, with a slice of crusty bread. Nothing is better on a winter lunchtime than soup to warm you through. 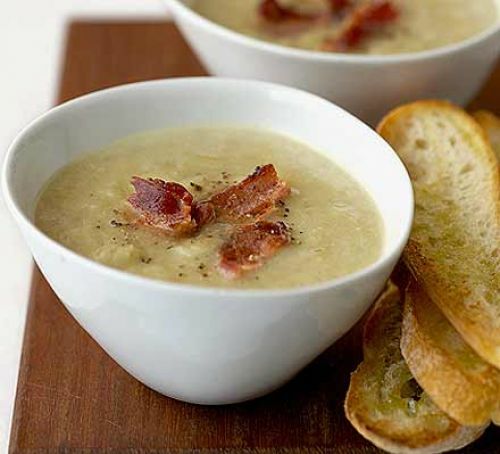 Try this BBC Good food Leek, Bacon and Potato Soup recipe for an easy homemade soup recipe. We recommend teaming up with a good-sized slice of crusty bread, for the full winter experience. Pies are notoriously homey, and perfect for colder nights, with a whole range of fillings, you can make your pie to your tasting. Why not try this easy Turkey and Mushroom Pie recipe from Allrecipes, for a delicious winter dinner. The famous British classic. 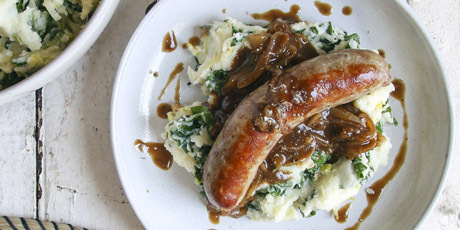 Bangers and mash can be as simple or as exciting as you want with some little tweaks. Try out this appetising recipe from Food Network (it includes onion gravy), or if you’re feeling adventurous, why not use some flavoured sausages? We couldn’t forget pudding (arguably the best part of a meal)! A warming classic of fruit crumble and hot custard can be an appetising treat for those colder nights. Check out our own Apple and Raspberry Crumble recipe for some inspiration. 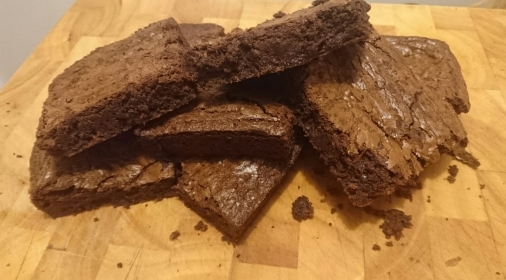 Will you be baking this winter? A dirty oven can affect the quality of your cooking. 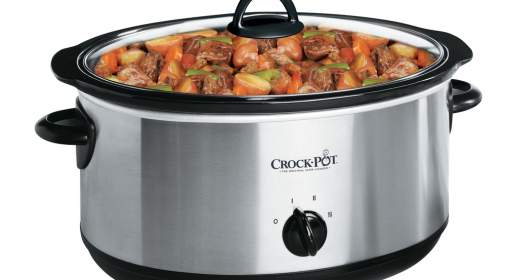 If you’re going to make a winter recipe, why not book in a professional oven clean? Call us on 0800 840 7127 or complete our online form.